I recently received couple of products from http://cosmetic-love.com for review and one of which i'am reviewing today. 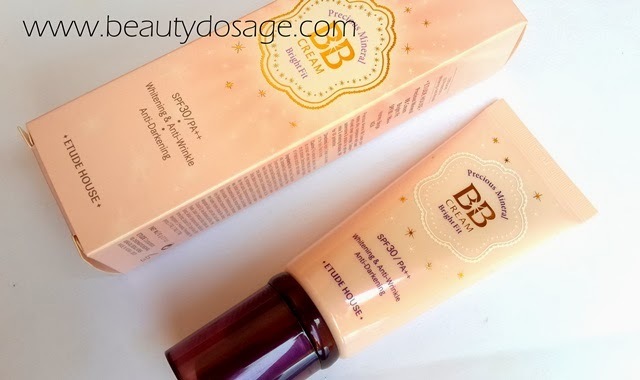 The etude house precious mineral BB cream right fit is a well raved product in the makeup world for being a well-balanced BB cream with the right properties to it. I’m reviewing the shade W24 Honey Beige today. What does Etude house say about this product? 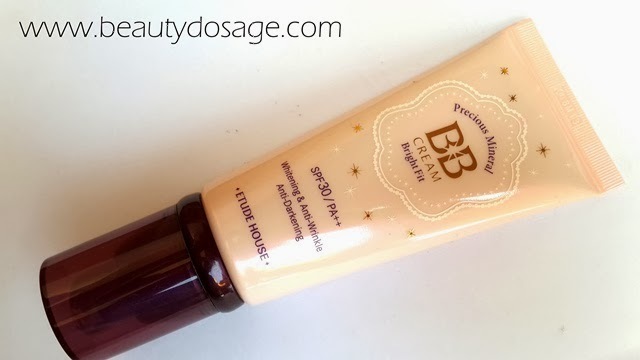 Etude House Precious Mineral BB Cream: Precious Minearl BB Cream promotes silky complexion with pearl infused sheer coverage. Contains adenosine & arbutus for anti-wrinkle & whitening efficacies. 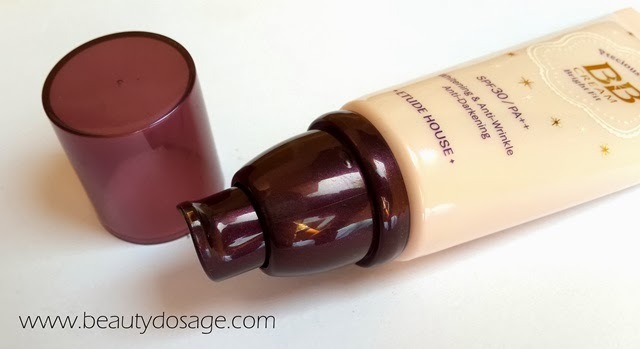 I chose this product knowing how well it was raved in the beauty world. I really wasn’t interested in the BB concept because of the minimal coverage it provided but this one is exceptional. 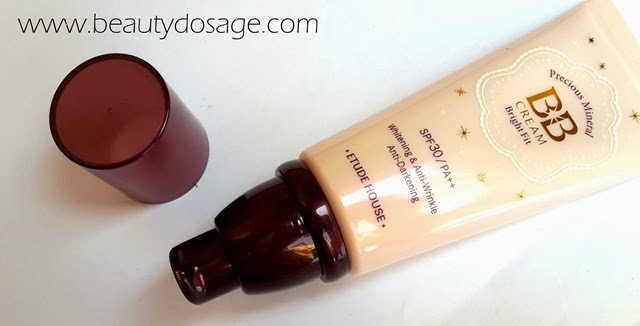 This product has coverage of a foundation, moisturizing properties of a moisturizer and protection of a sunscreen. I chose the darkest shade which is W24 Honey Beige and it’s a tad bit too light for me but I can make it work with the right shade of foundation powder and bronzer (I’m a MAC NC42). 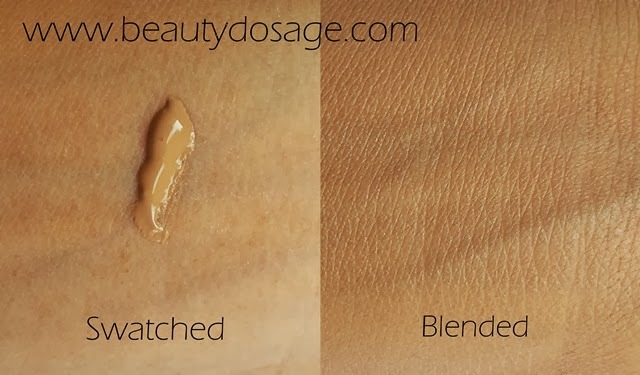 The finish of this foundation is dewy /semi matte so if you have oily/combination skin you would need to set the oily areas with a finishing powder to prevent oils seeping. I find the bb cream to be quite long lasting and the other thing I like is that the BB cream wears off evenly throughout the day. As for packaging the pump is always great to have for hygiene purposes. I also love that the pump has a cap to cover. Overall I’m pretty impressed with the packaging. What’s not so great about his product? This is the type of product for the day. I wouldn't recommend you wear this at night since this gives an alarming white cast in flash photography which looks really ghostly. As for day I think it’s perfect. I’m really enjoying this product! 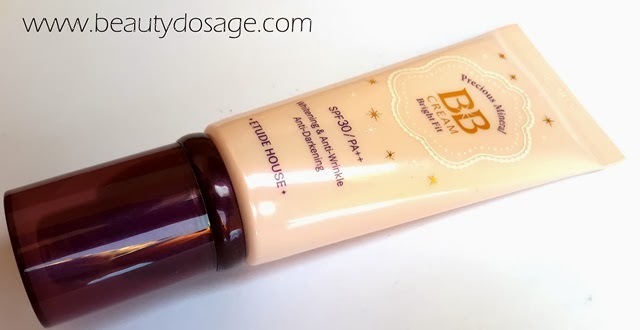 Have you tried the Etude house BB cream?